Tom Farrell will challenge Philip Bowes for the Commonwealth Super-Lightweight crown at The M&S Bank Arena Liverpool on March 30, live on Sky Sports in the UK and DAZN in the US. 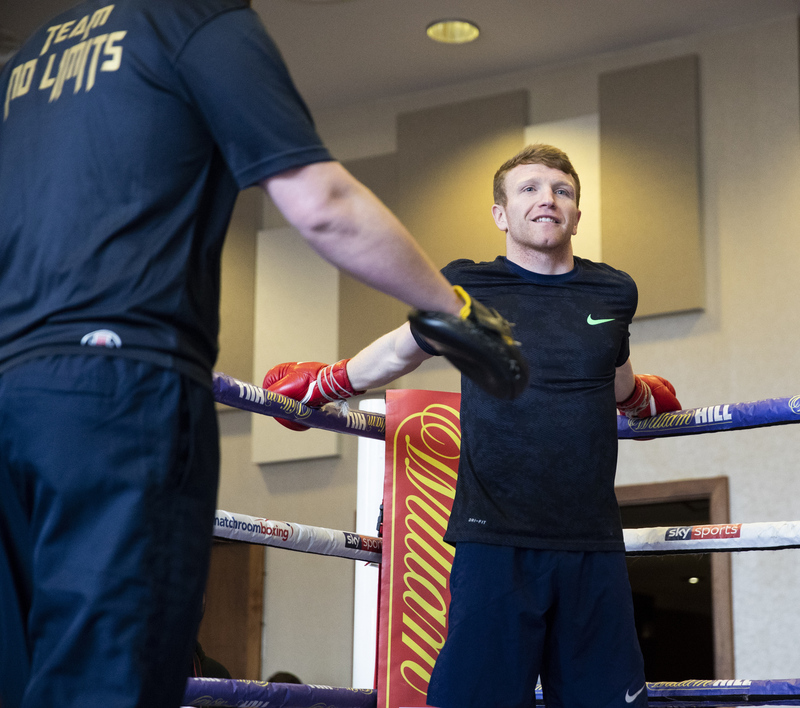 Farrell, 16-1, was last in title action in September 2017 when he lost out to Ohara Davies for the WBA International strap, and the popular Liverpudlian is itching to be involved in big title action again. Leytonstone’s Bowes stopped Tanzanian Benson Nyilawila in two rounds to win the belt at York Hall over the weekend and the 34-year-old, trained by former British Champion Darren Hamilton and Leon McKenzie, is already targeting more titles at 140lbs. “We’ve had our eyes on the Commonwealth title for a few weeks now as we knew Philip Bowes was going to be fighting for it,” “When we saw him win it in good fashion at the weekend we thought it’d be the perfect fight for us and I’m buzzing to get in there on March 30. “Philip is a tricky opponent, he’s got a nice relaxed style and he’s going to be well-prepared on March 30. He’s going to be full of confidence coming off the back of a good win and I think it will be an exciting fight for the fans. I’ll probably be on early so it should be a strong start to the night. Bowes vs. Farrell is part of a huge night of action in Liverpool. 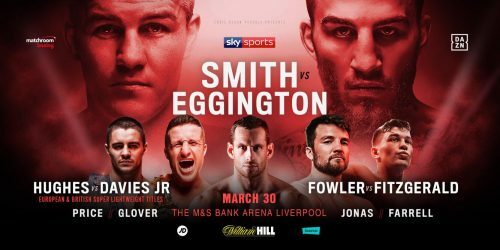 Main event sees former WBO Super-Welterweight World Champion Liam Smith makes his long-awaited Liverpool homecoming against Sam Eggington. 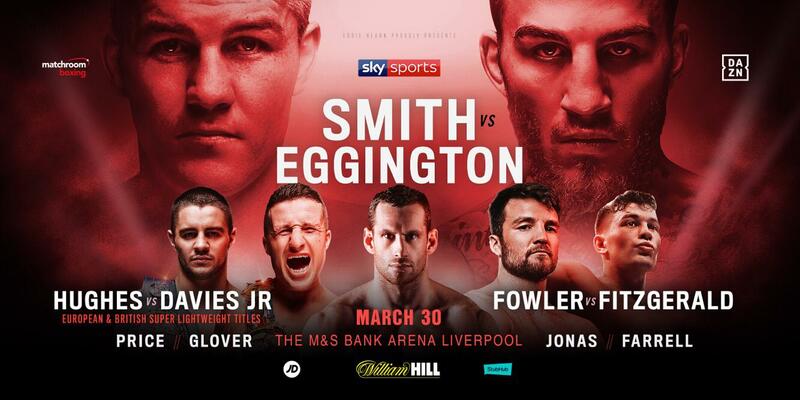 Popular Heavyweight David Price fights in Liverpool for the first time in nearly three years as he looks to make a fresh charge on the Heavyweight division following his recent win over Tom Little at The O2.